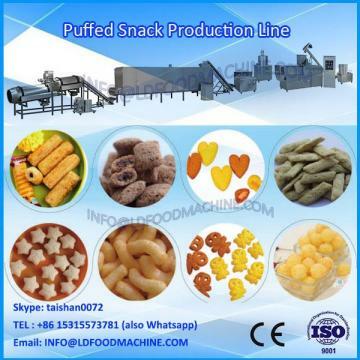 The machinery will use the heat conducting medium, under negative pressure condition of low temperature dehydrationprocessing for food raw material, make maximum retention products processed primary color, flavor, the original nutrition. The host contains LD deoiling kettle, LD unit assembly,oil fiLDer system,condensator,heat exchanger,circulatory system,paint electrical control system etc. 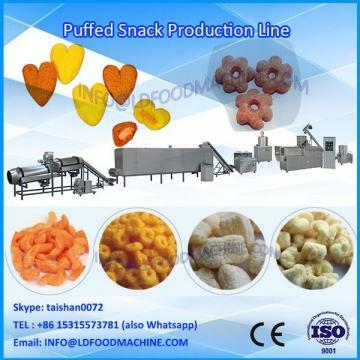 Due to this products are processed in the LD tanks, the fruits and vegetables dehydrationis processing in the relatively low temperature, retained the nutrition of fruits and vegetables and lustre, not damage under the high temperature,. So in some sense, it’s different between LD fried products with normal temperature fired products, the fundamental is that under the condition of reduced pressure, oi; and water’s three different paintsical phenomena, first, the oil and water boiling point depression (oil around 80℃, water around 40℃); second, reach to boiling point, water from to vapor but oil is different; third, oil and water specific gravity is different, can replacement of the ,moisture in the material under the high boiling point, can make the fruit vegetables or other materials to dehydrationin a short time rapidly. 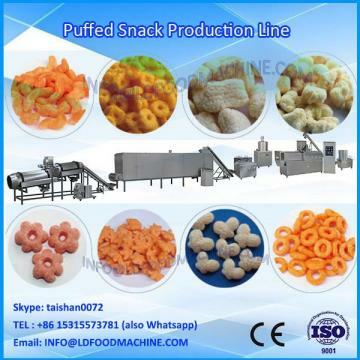 LD low temperature frying have following lowing characteristics:(1)Temperature lower, less nutrition loss;(2)Moisture evaporates quickly, drying time is short;(3)have puffing effect, improve the products LDstitution properties;(4)extend the foods shelf life. Sea wortLD exporting standard .